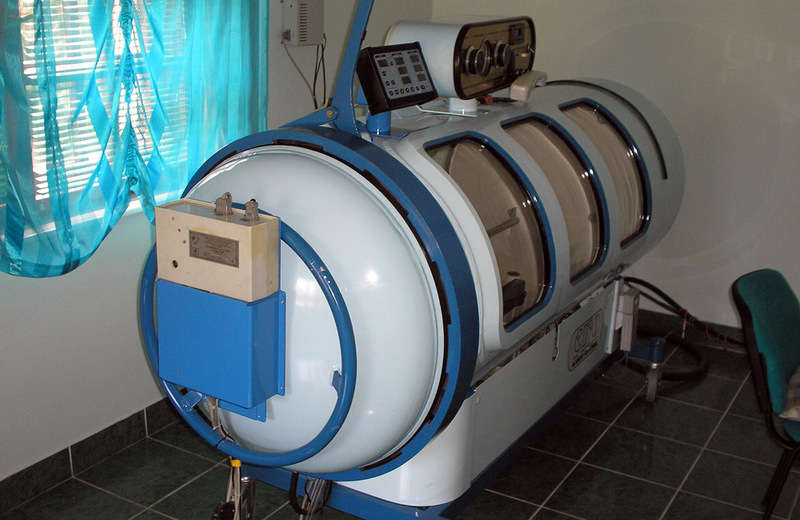 We are the first and only health facility in Vojvodina that has a Hyperbaric Oxygen Therapy Chamber. 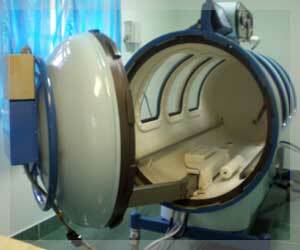 Since the first pressure chamber was set up in 2004, hundreds of patients have come to our practice for this treatment. We therefore have a lot of experience and knowledge in this area we would like to share with you. Get an idea of the effect of the pressure chamber. 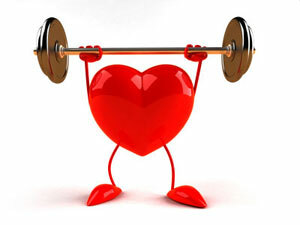 "Health outweighs all the other good things of life. A healthy beggar is happier than a sick king"
© 2010-2019. The medical clinic "PRAKSIS"